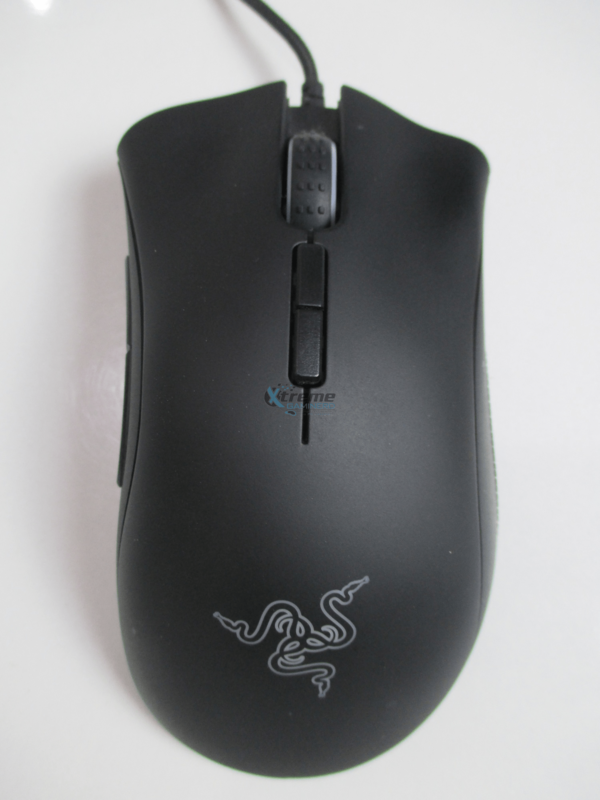 Razer’s DeathAdder mice are very famous among the gamers who play fps games. 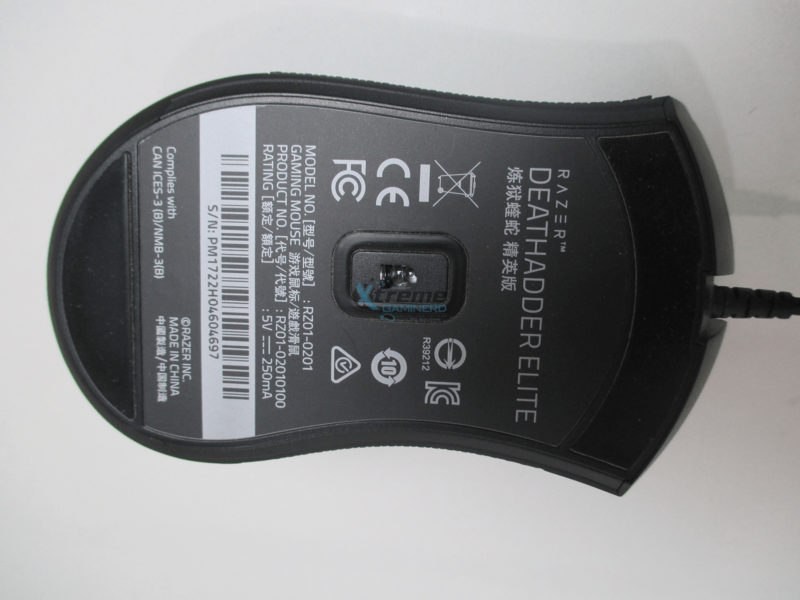 There are several versions of Deathadder and this one is the latest with the extra word “ELITE”. It’s almost similar to the last version which was “CHROMA” but there are now two additional buttons for DPI settings below the scroll wheel. The price is $55 at which Razer promises to provide the best experience in Esports games. Let’s check it if it’s really worth your 50 bucks. 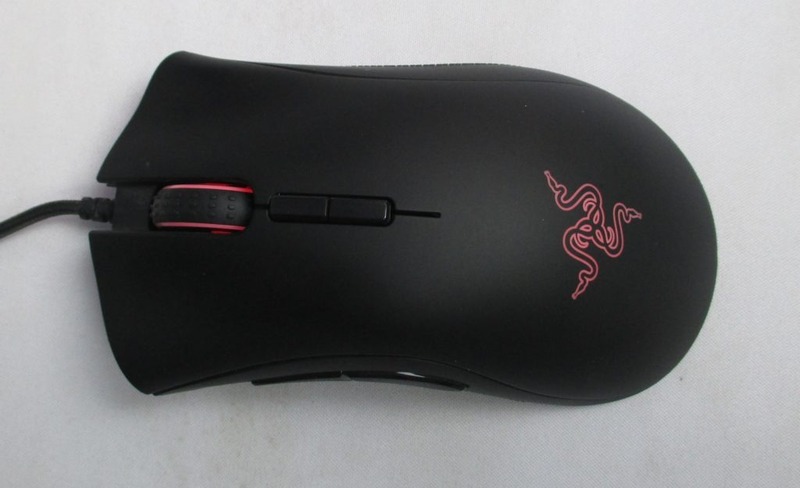 From above it looks exactly like the Deathadder Chroma, a previous version but with the exception of Two DPI buttons. These are really a PRO because now every mouse comes with these buttons for changing the sensitivity easily. The other small difference is the scroll wheel design. This one has a better-textured scroll wheel for more friction. Other than that there isn’t any difference which you can see. The design and the material quality, all are same. The material quality is not very good. It’s just fine, but it doesn’t justify its price of $55. As it’s competitors like Rival 300 have better build, it lags behind in durability. 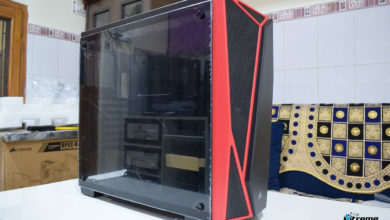 Many customers have complained that it died after a few months of use but for some, it has flawlessly worked for more than a year. So, it varies from person to person. It’s not common that it dies but it’s more frequent than it’s competitors. 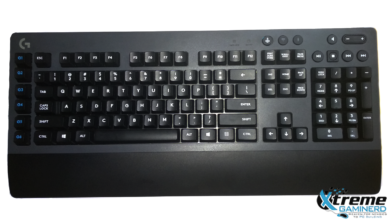 At the left side, it has two Thumb buttons that are large and are in easy reach with the thumb. They are good in clicks. They don’t require any great pressure and the left/right clicks are even softer. They feel very comfortable and are lighter than the Scroll wheel click. 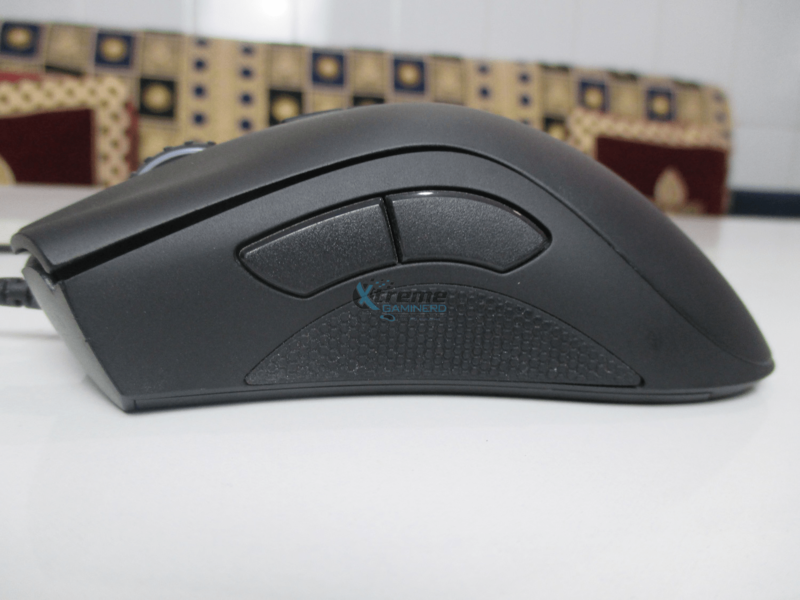 The mouse features textured rubber pads both the sides for better grip and the finger placement is comfortable. The control on this mouse is really good and you can use CLAW/ FingerTIP/ Palm Grip on it. I personally use FingerTIP as I have large hands and it’s fully under control in that grip. 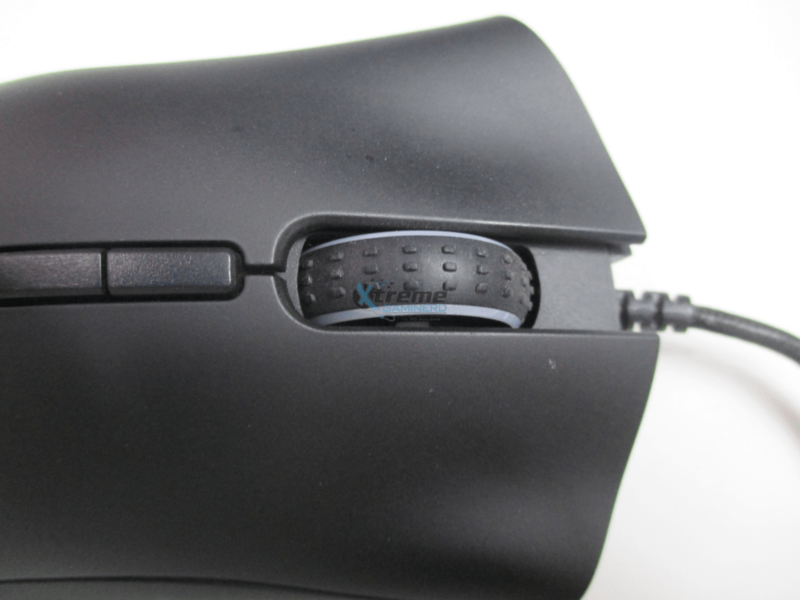 As the mouse is medium sized, it’s perfect for medium-sized hands as well as large hands. The weight of this mouse is only 105 Grams. So, it feels very light. I wasn’t expecting that from a mouse like this. It should be a little heavier. That’s why it feels a little bit cheap for its price if you can understand what I mean. There is no customizable weight feature at the bottom so you have to use it as it is. This is a CON for sure. 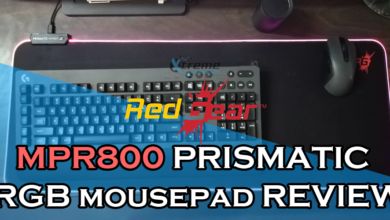 Although a lightweight mouse is not bad for fps games but using a heavier mouse like G502 from Logitech, M65 Pro from Corsair makes it feel a little uncomfortable when used the first time. Now I am used to it but it doesn’t mean that it’s fine. Razer should do something about its weight customization. The wire is braided cable which is 7 feet long. 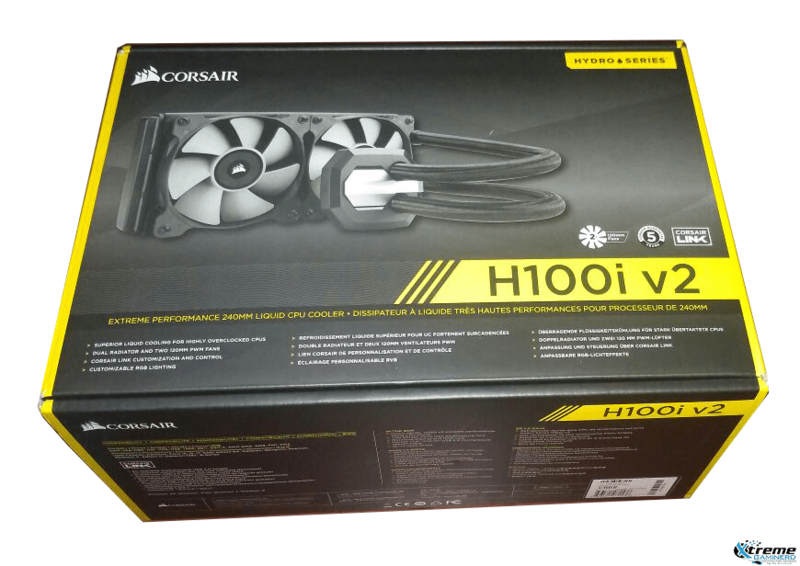 It’s really useful for connecting to your CPU if you are far away from your RIG. 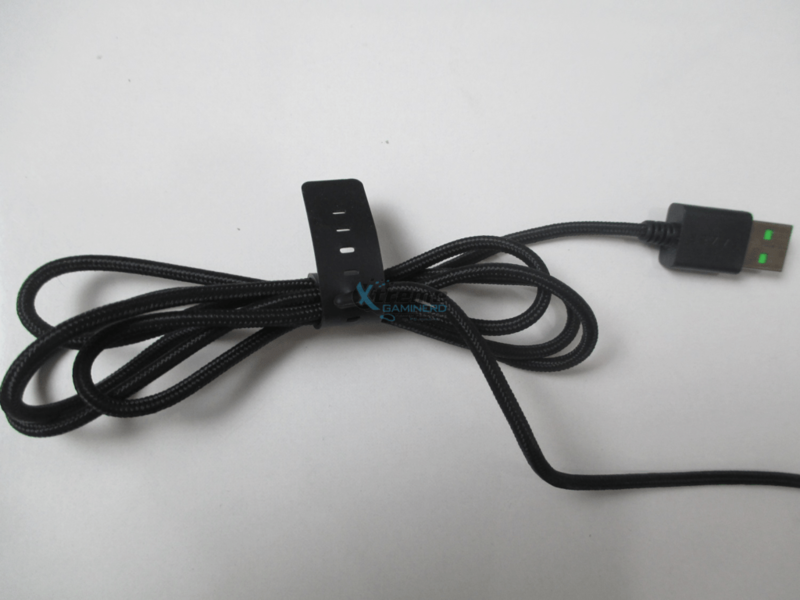 Almost every good mouse comes with this type of cable but it doesn’t come with a traditional strap. The strap is lockable and it takes time some more effort to tie the extra cable together. The USB connector is gold plated and matches to the green colour from inside to the official theme colour of Razer.